In Summer 2010, Team 254 decided to build a T-Shirt Shooting Robot to be used for promotional events. After two months of hard work, our robot debuted at a spirit rally at our school, Bellarmine College Prep in San Jose. The robot was received very well and was loved by the students at the rally.  Team 254 plans to use its T-Shirt Cannon Robot to promote the team and its sponsors. We will be bringing the cannon to team and school events as well as sponsor events. Detailed information about the design and build process as well as the cannon’s technical specifications can be found below. Team 254 is willing and able to bring our T-Shirt cannon to many events, including but not limited to sporting events, spirit rallies & community events. 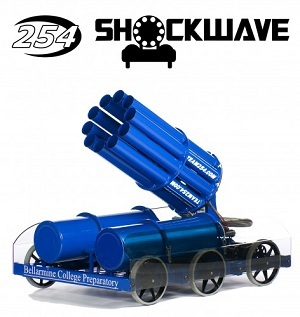 The T-Shirt Cannon can be branded to meet the promotional requirements of any sponsor. To Request to have the T-Shirt Cannon appear at your event, please contact our Outreach Director, Abhinav Nallapa, at [email protected]. Note: We do not share any of our CAD files for Shockwave.